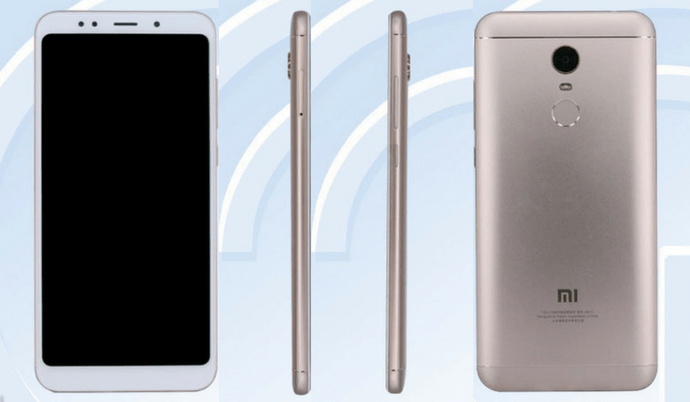 Xiaomi Redmi Note 5: Spotted with 5.99-Inch full HD display ahead of launch: -Well, some of you may already know that after Redmi Note 4, the Xiaomi is all set with Redmi Note 5 and reports are coming that it is already listed as 5.99-Inch display phone on the social sites. As you all know that various rumors are spreading in the market since the day company decided to come up with the plan to launch this phone in the market. Some rumors are saying that the phone will come up with extra large feature and people are surely going to love it for sure. Also, if the rumors are right and this handset has a 5.99-inch display then I am sure that you all are going to love it. Also, at the rear, there’s a single camera with LED flash and the fingerprint sensor below. There are two very visible antenna lines running along the top and bottom. Some reports are claiming that the handset, Redmi Note 5 is coming up with exciting features such as 5.99-inch full HD display, Snapdragon 625 octa-core processor, and is likely to come in two variants – 32GB storage with 3GB RAM, and 64GB storage with 4GB RAM. Also, the reports are coming that this smartphone runs on Android 7.1 Nougat-based MIUI 9. The Redmi Note 5 will be fueled by a 4,000mAh battery. Xiaomi Redmi Note 5 with FullView Display listed on JD.com, launch imminently. We are sure that you all are going to love this handset because of the various features are given above.